 The Dayton Ohio area, like many Rust Belt cities, has been losing population, jobs, employers, for decades now. Vacant buildings and homes are strewn throughout the area. Depressing? Yes it was, and sometimes still is, but there is something in the air here. A change is afoot. It’s not yet big, but it’s there and it’s encouraging to see. In Huber Heights, an abandoned factory is being rehabbed to gear up for a return of manufacturing to the area. And it’s kind of perfect. We have huge empty buildings, old factories, facilities that do not need to be rebuilt, prices are great and affordable, it’s time to rethink Dayton. 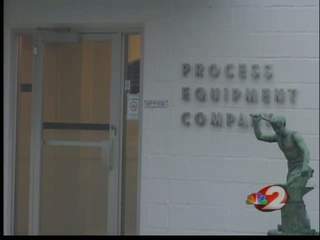 Process Equipment Company is leading the way. “It’s almost like these buildings give us a blank canvass, so we just need to come in and fix them up a little bit,” says Process Equipment Company CEO Bill Rosenberg. That’s why PECo decided to buy a factory on U.S. 40 that’s been closed for nearly a decade, and turn it into something people in Huber Heights can be proud of again. But wait! There’s more! They are hiring. Oh yeah they are. Qualified machinists and welders, PECo needs you. Check it out at their website.